Please can you ensure that all children that are/or are not toilet trained i.e babies and toddlers up to the age of 3 years, it is important that they wear double protection to every visit to the swimming pool. We request that the correct size disposable swimming nappy to be worn. You can purchase these from most large supermarkets, we recommend the Huggies little swimmers swim nappy as they are the strongest and help minimise leaks. We also require another double protection to be worn onto of the Huggies little swimmers disposable nappy, this MUST be a HAPPY NAPPY made by splash about, this is a reusable swim nappy that must be worn every week. Happy/splash about nappy’s can be purchased from the tiny tot’s office OR SPLASHABOUT.CO.UK. the retail price for these are around £7.00-£18.00, they are sold in various colours and patterns and the seizes depending on the child’s/babies age/height. We do require you to purchase one of these as it must be worn every week to your swimming lesson. These help hugely to avoid with avoiding accidents occurring during a swimming lesson that may cause pool closure and lessons to be cancelled. If your happy nappy does not arrive in time for your first swimming lesson, please ensure that your child is still wearing a disposable swimming nappy, and we will supply you with a happy nappy to borrow for your lesson. Tiny tots cannot lend out happy nappy’s every lesson so please make sure your purchase your own. 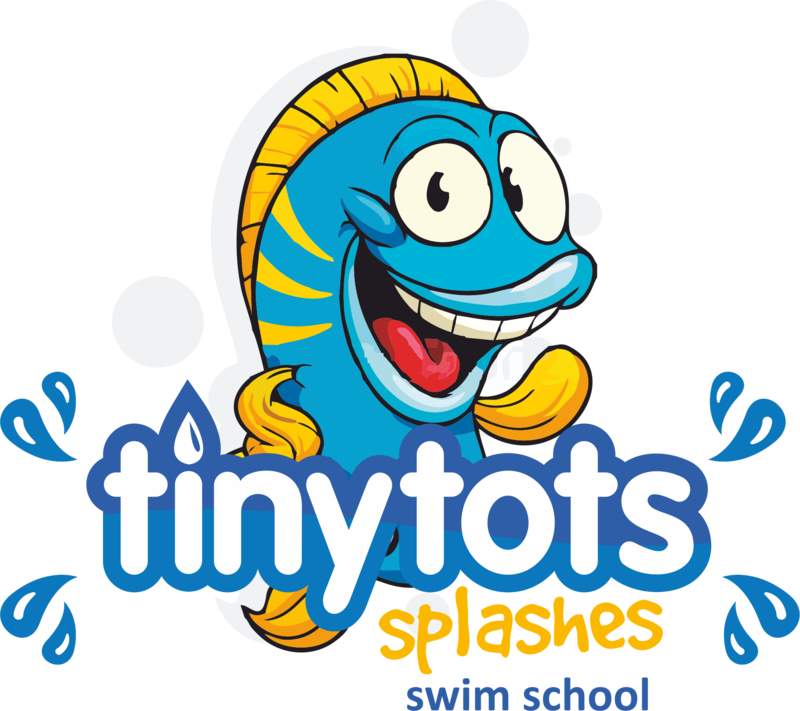 tiny tots splashes reserves the right to refuse entry to any child who is not suitably attired. Babies wearing Splash about Snugs, costumes and any other swim wear must still wear a Happy Nappy and a disposable swimming nappy. In all changing rooms you are supplied with baby changing mat, please do not use any raised area such as benches or trollies this is to prevent babies rolling onto the floor from high surfaces which can easily happen and is extremely distressing for all concerned, 2 changing wall units are provided in one changing room this is to be used at your own risk. We have over 500 clients walk through our doors a week so please understand that if every parent left their child’s used nappy’s behind we just simply don’t have the resources or allowance to dispose of such amount so we kindly ask that you take home your own child’s nappies and rubbish. It is in our very best interest to ensure you have the same teacher, however we cannot guarantee this as teachers fall ill, go on holiday change days and leave etc. if your regular teacher has time off you will be supplied with another covering swimming instructor until your regular one returns, Also, due to the extremely thorough nature of our training, we may occasionally need to have a new instructor teaching your class. They are always fully trained at this point and fully insured, but need to teach a series of ‘live classes’ in order to complete their assessment process. Unfortunately we cannot always help the changes but we try to do the very best to make you aware as soon as possible and give advance warning when this change may happen.